SEOUL, Dec. 6 (Yonhap) — As the members of Super Junior temporarily suspended their K-pop career to fulfill the nation’s compulsory military service one by one, the 11-member boy band has been unable to bring together its whole lineup for a joint performance since 2010. 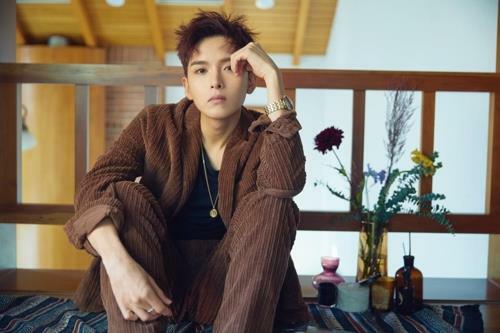 Discharged from the military in July, Ryeowook became the group’s 10th member to finish the 19-month mandatory service, bringing Super Junior one step closer to its full reinstatement. The final member, Kyuhyun, is scheduled to join when his service is completed next year. “(My time in the military) made me reflect on myself and look back on the past 10 years I spent as an entertainer. This also made me grateful for the people around me,” the 31-year-old said, recalling his experiences in the Army. He ambitiously planned to master the English and Japanese languages as he started the military service. “But I was a lot busier in the military than I thought I would be. At the end, I compromised (with a new pledge) to finish the service in good health without any troubles,” Ryeowook said. Drawing on his K-pop career, he served his duty in a military band, which also helped him rediscover his musical disposition. “There were a lot of bandmates who were very good at singing. That motivated me to study hard about how I can sing to sound more inspiring and sophisticated. I found that I need to study the basics, such as vocalization and breathing,” he said. 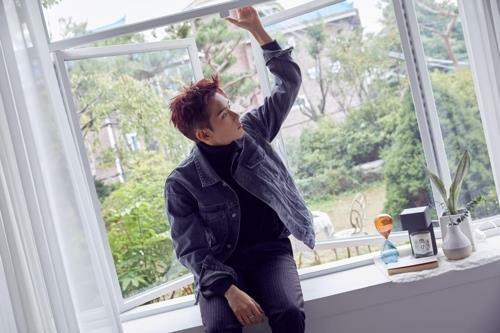 The upcoming album “Drunk on Love,” set for release Tuesday, is the result of his rumination and experiences from the 19-month absence from the K-pop scene.